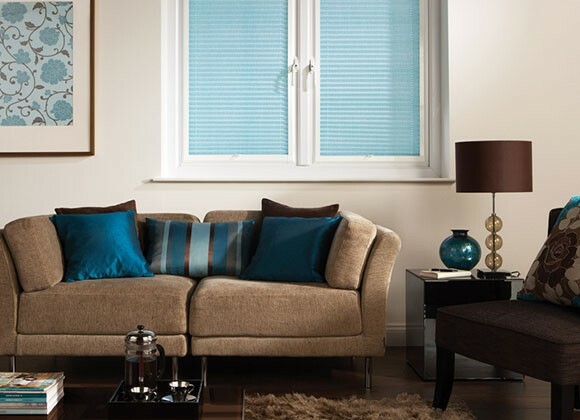 Perfect Fit Blinds refers to a revolutionary frame system that enables blinds to be fitted perfectly on to double glazed windows and doors, without needing to drill holes into the uPVC frames. 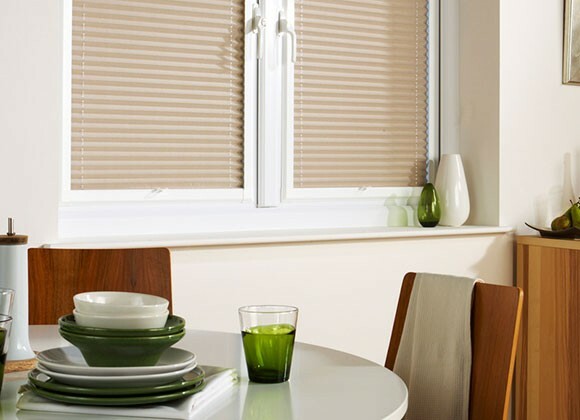 These blinds are made to measure limiting the gaps at the side as much as possible for that perfect close fit. 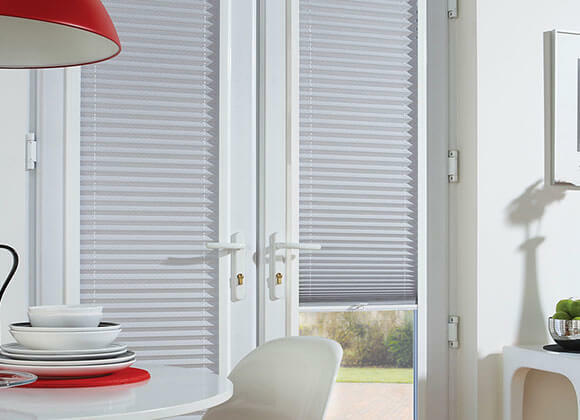 These special perfect fit blind frames fit perfectly against most double glazed windows or doors and move together with the blind as you open and close it, giving you the perfect combination of shade and ventilation. 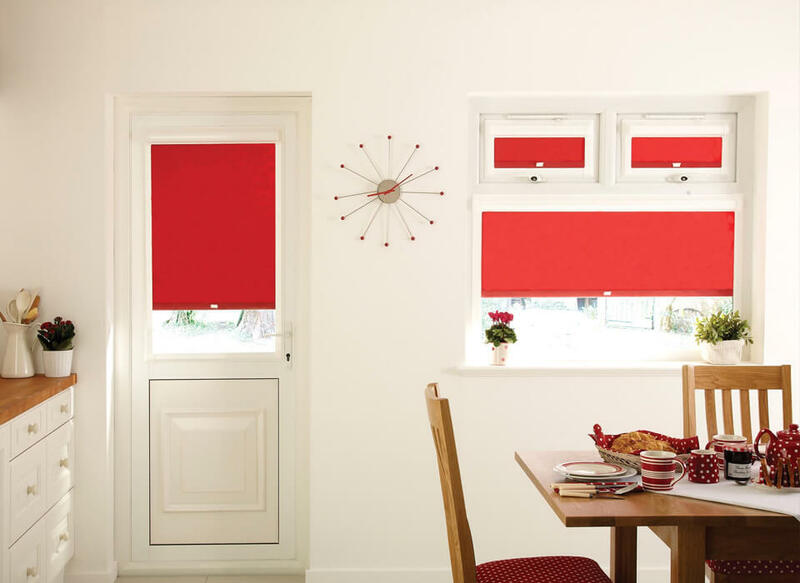 Pleated, Venetian and roller blinds are by far the best application for this design using the perfect fit method. They can be simply un-clipped for cleaning and then clipped back into place. 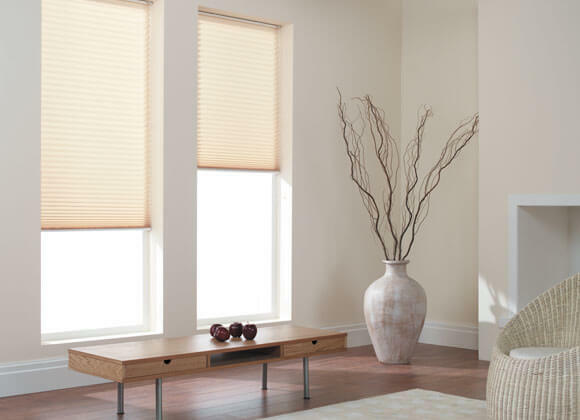 The range includes blackout blind options for the bedroom, and moisture-resistant fabrics for kitchens and bathrooms. 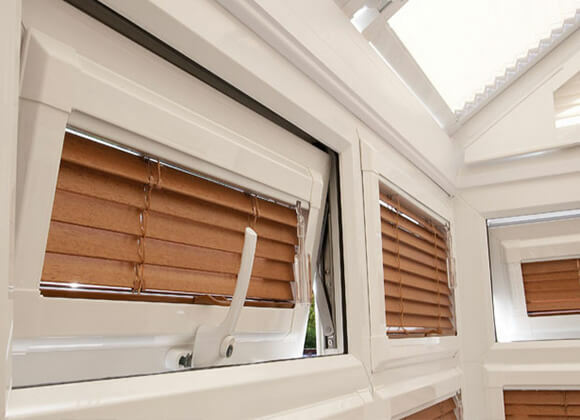 Due to the design of the perfect fit blind it also makes them an ideal choice for conservatories and being so closely fitted to the window it makes them a perfect child safe and pet friendly option. 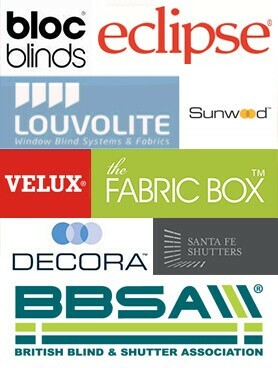 Call in to our Showroom to see our amazing range of Perfect fit blinds on display! 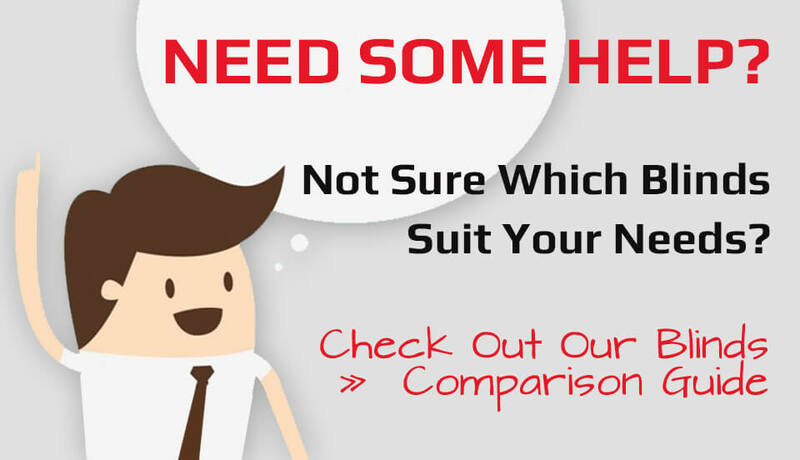 Range of stunning materials and fabrics.